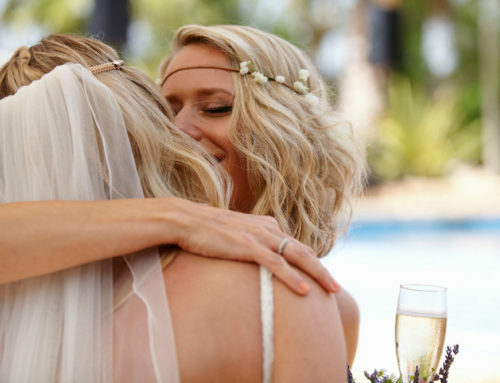 Planning a wedding on your own in Ibiza can be quite a lot to handle and this is why most couples who select the beautiful island for their nuptials hire the services of an Ibiza wedding planner. 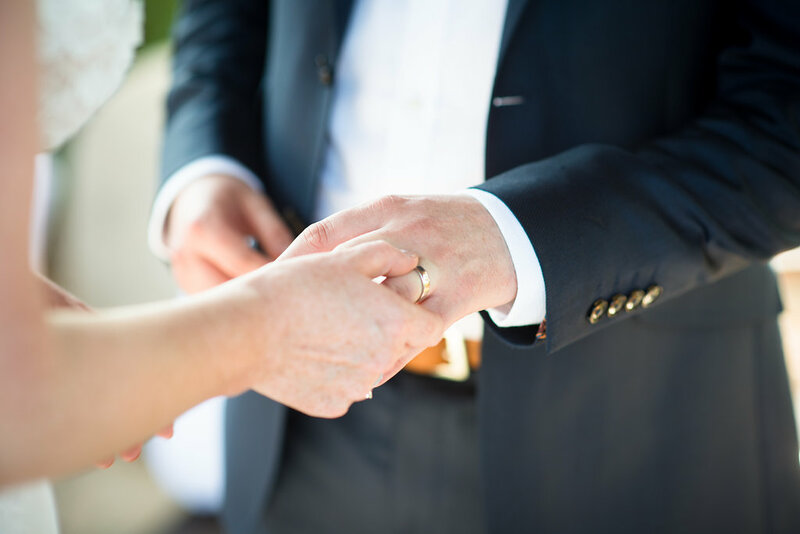 Contrary to the common opinion, most brides do not plan or think they are going to be bridezillas and some even manage to maintain a very calm demeanour throughout the entire wedding planning process. 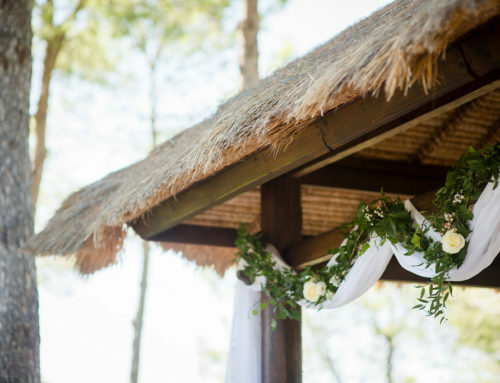 However, it is not surprising that some brides get sucked into the hell hole of stress and responsibilities that come with planning a wedding and tend to lash out at anyone or anything that crosses their path. But honey, you are in Ibiza, there is absolutely no reason why you should let the stress get to you to the point where you start exhibiting signs of a bridezilla. In this post, we will show you four major tips on how you can avoid being a bridezilla during your special Ibiza wedding. 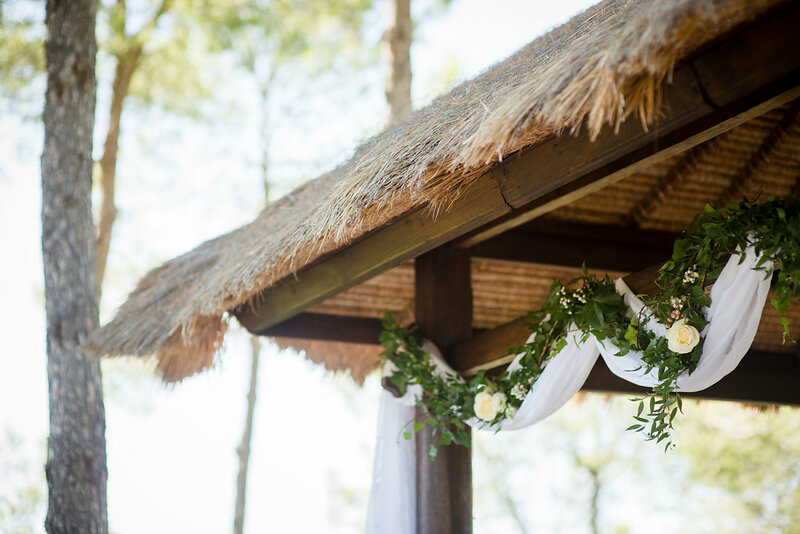 Many brides prefer planning their own weddings alone as they feel no one would be able to capture the exact image of the perfect wedding ceremony they have dreamed of since they were 5. While this is good, it is easy to get overwhelmed by the responsibilities that come with trying to oversee everything on your own. If you think this is you, then you definitely need to hire the services of someone professional to do the job and take some of the load off. 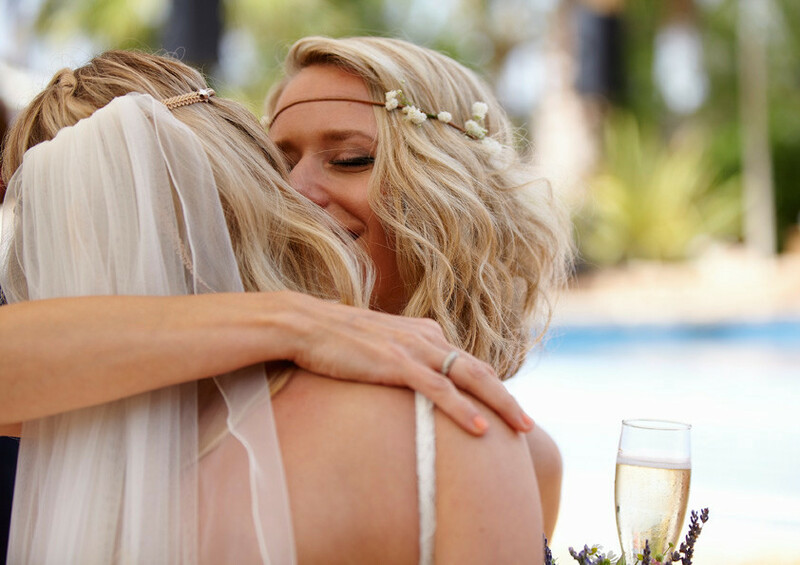 The best choice of professional for an Ibiza wedding would definitely be an Ibiza wedding planner as she would understand how things are done on the island and take all your ideas into due consideration all in the bid to create the perfect wedding for you. Working with a bride who doesn’t have a clear idea of what colours she wants for her special day or one who can’t decide on the kind of cake she likes best can be such a nightmare for professional wedding planners. While trying to plan your event, you will definitely be faced with a lot of options on different subjects ranging from your venue to what colour you want your flowers to be. The key to not being a total bridezilla is to have a good knowledge of what exactly you want and to voice it out firmly. 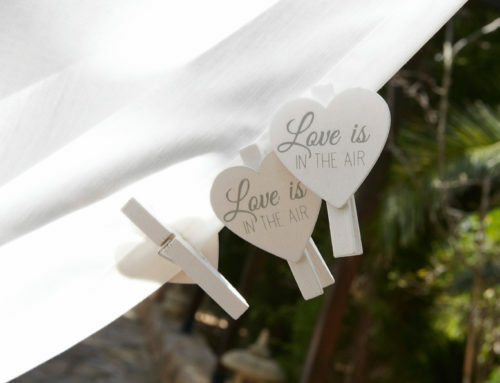 As we stated earlier, the whole planning process can be daunting more than it is exciting as after some time, the logistics of planning an Ibiza wedding start to set in causing a lot of stress. This is the period where you should hold on to why you are getting married in the first place. Remember how crazy in love you are and how you can’t wait to be with your fiancée for the rest of your life and this will definitely get you through the really hard days. 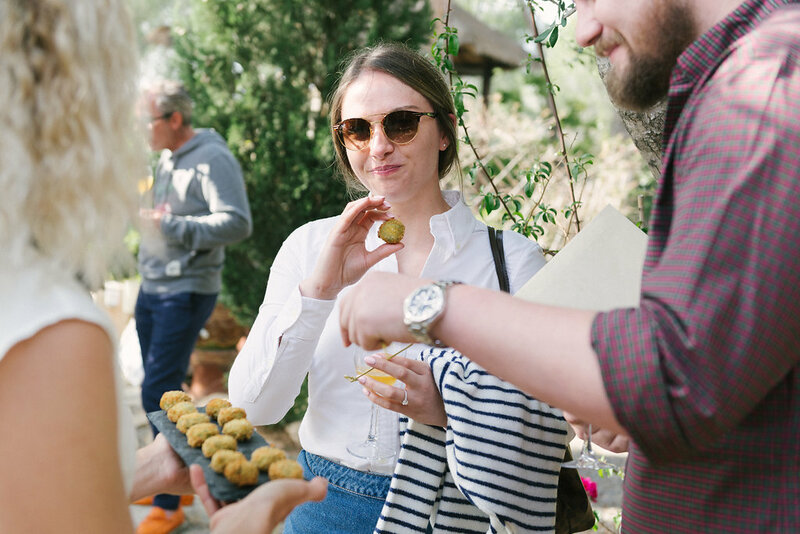 For wedding planners in Ibiza, nothing is more blissful than working with a bride that knows how to say “please” and “thank you”. It may seem like nothing but a graceful bride makes all the difference in the world and is an absolute pleasure to work with. Remember that everyone around you is just trying to help so it would really not be fair to project your stress onto them. By definition, bridezillas are not nice at all, so to ensure you aren’t tagged one, try to stay graceful at all times. It’s your wedding not a work conference, remember to have fun! Bridezillas are known to be so serious all the time and they do not make an effort to actually enjoy the entire wedding process. 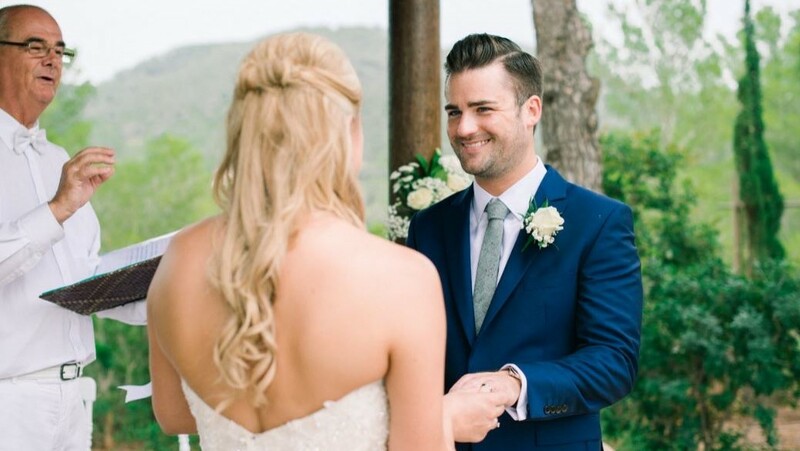 It is your wedding, so make sure you have so much fun and try to enjoy every bit of it. A stressed out bride can be spotted from a mile away and you would not want to show up with forehead wrinkles on your big day, would you? 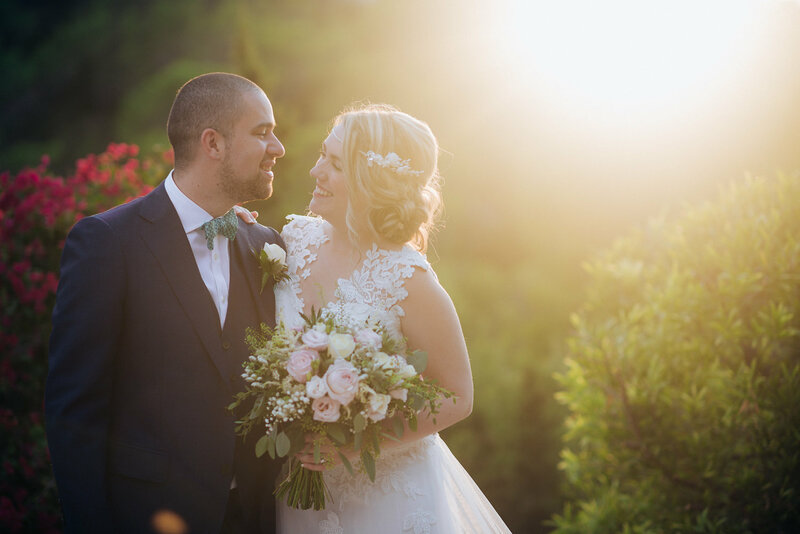 You chose Ibiza for your wedding ceremony and travelled all the way so there is no reason why you shouldn’t have a great time throughout your stay. 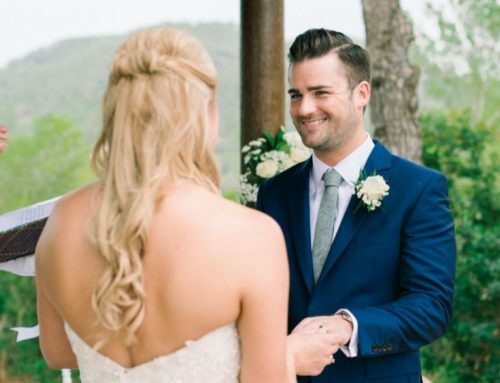 Ibiza weddings are pristine and extremely beautiful; don’t ruin yours by being a bridezilla!